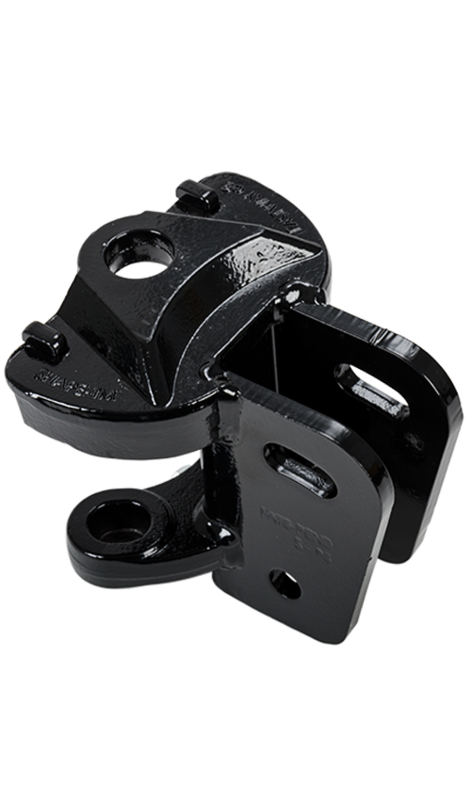 The locking hitch pin is built right into the ball mount, protecting it from theft and making it easier to adjust, hitch and unhitch. 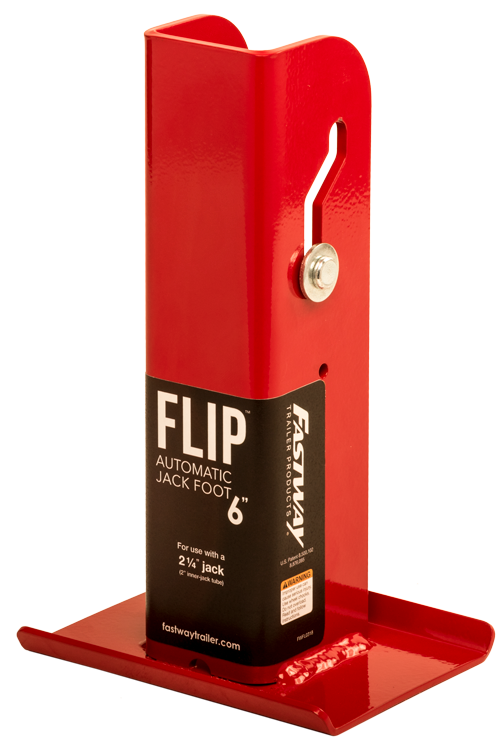 Its gorgeous hand polished finish looks fantastic on your vehicle and is corrosion resistant, so it will look great and function well for years to come. 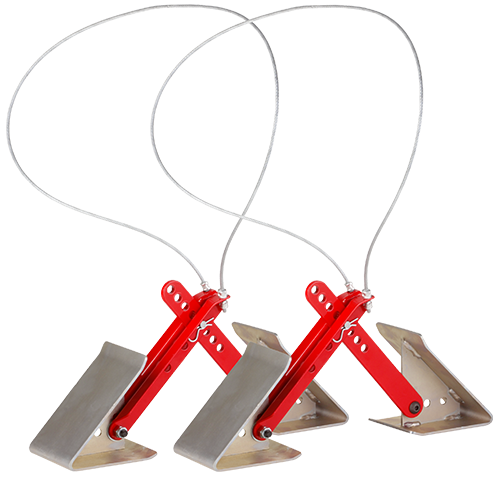 A simple 1/4 turn provides quick locking and unlocking, saving you time and effort, every time you tow. 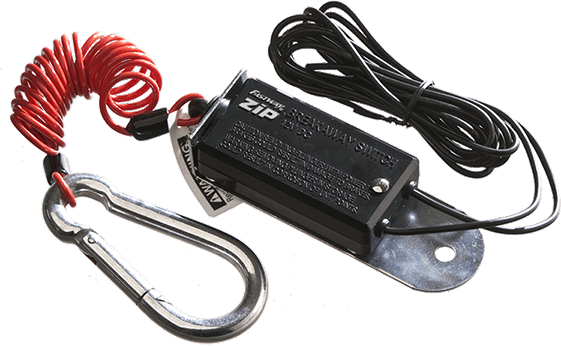 The built-in locking system makes it easy to lock and unlock, and because the locking pin is built right into the hitch, it cannot be snapped off, making it more secure than standard ball mounts. 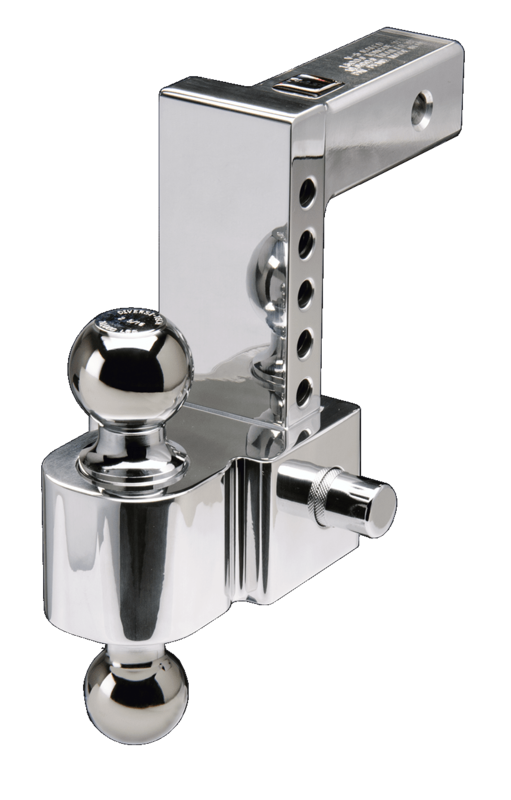 With a gorgeous, hand polished finish that resists corrosion, the LBM is a great choice for both humid and marine environments. Each ball mount is precision-machined in the Mountain West, making it stronger and longer-lasting than any other aluminum ball mount. 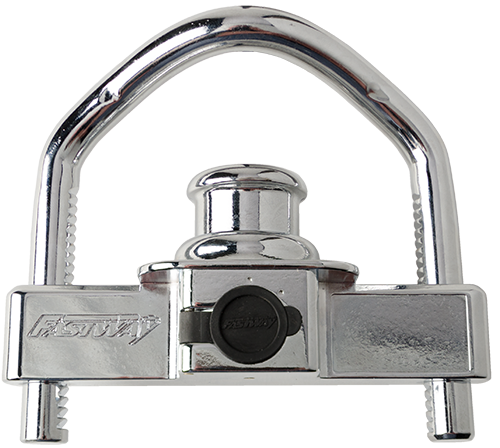 When you buy a Fastway Flash locking ball mount, you are buying the best quality available. If you are looking for a good locking ball mount, this will work for you. I use it for my horse trailer. It's nice not having to worry about it getting stolen when we are parked up in the mountains. And it looks so much better than my old ball mount. Best locking ball mount out there. 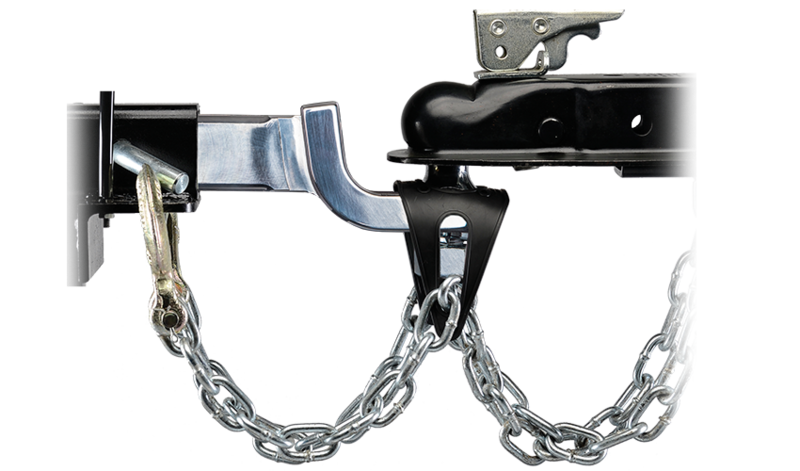 If you don't want some jerk to steal your ball mount, get this one. It's the best one out there. I've actually had a hitch stolen before, someone was able to snap off my hitch pin, and I was out in the dunes with no way to get my ATVs home. Such a bad day. That can't happen with this one. if you want a secure ball mount, this is for you. This thing is a beast! It looks great and it has functioned flawlessly after 1 full year. Very pleased with this purchase. I highly recommend! Best hitch set up I have had. It is my second one... this one being a 2-1/2" unit! Looks great and works great!